Snow can cause chaos on the roads. 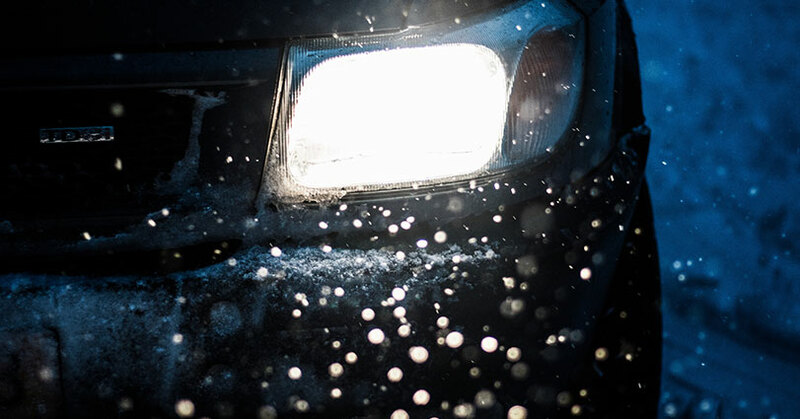 Black ice, dark nights and fog can all hinder your visibility and driving. 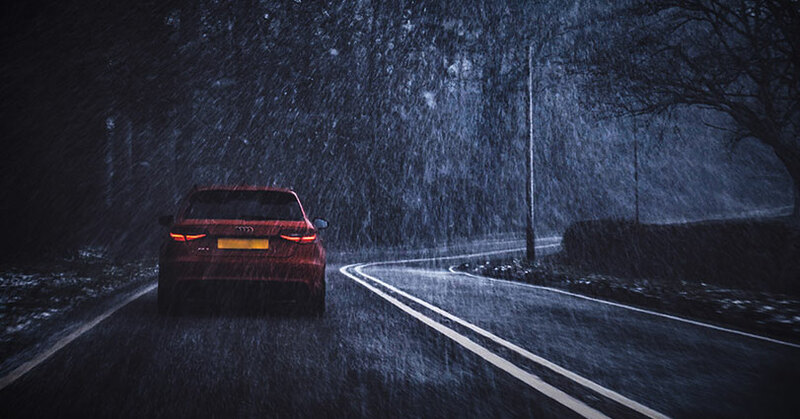 But it is also one of the ‘most wonderful times, of the year’… so with more people hitting the roads than usual over the winter months to see family and friends, it’s extremely important to ensure your vehicle is safe and you are well prepared for whatever the weather holds. You should ensure that your vehicle MOT is up to date and that you regularly walk around your vehicle to perform checks. You should make sure that your tyres are in good condition and have enough tread on them – this should be at least 3 mm in wet conditions. Snow tyres are also a good option if you live out of the city. Maintaining at least half a tank of petrol over the winter months is advisable. If you are unable to get to a petrol station due to weather conditions, or snow/road closures add a delay to your journey, you will not run out of fuel. Change the dilution of your screen wash so that it is at least 50% concentrated. In very cold conditions, pour the screen wash in neat to avoid the water freezing in the pipes. Ensure you have deicer and an ice scraper in your car at all times. It is also wise to have a shovel and some grit in your car in winter in case you do happen to get stuck. You should also ensure you have spare warm clothing, walking boots/wellies, food, water, a torch, gloves, a first aid kit, high visibility clothing and if possible, a reflective triangle. Ensure your phone is fully charged before embarking on your journey and ensure you take a charger with you for in the case of a breakdown or emergency. Before getting in the car you should ensure that you are wearing comfortable shoes that are easy to drive in. These shoes should also be dry so that you have good grip on the pedals. It may be tempting to wear wellies when driving – especially if you have had to walk through snow to reach your car. However, they don’t have the best grip. We have a whole blog on driving, or not driving in wellies here. 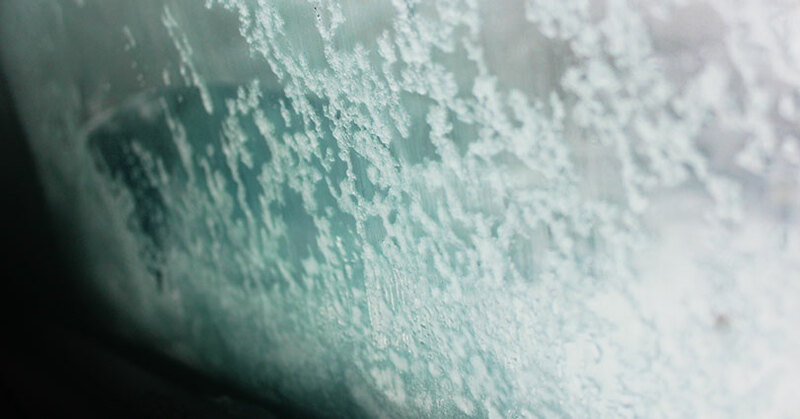 You should also allow extra time to deice your car and clear any snow from your car or drive before setting off. Also check that all of your lights are working and cleared of snow to make for clear visibility to other vehicles. This extra time will ensure you have clear visibility when driving, and that you’re not rushing. Traffic can also be bad in adverse conditions, so extra time is a must to make for a safe journey. 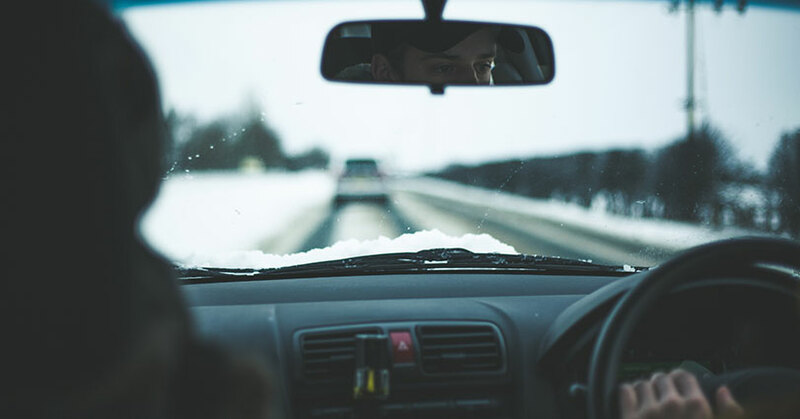 Before you set off on your journey, it is a good idea to listen to local radio stations to hear of any road closures or accidents causing delays. Or alternatively you could use Google maps to check for any build up of traffic. 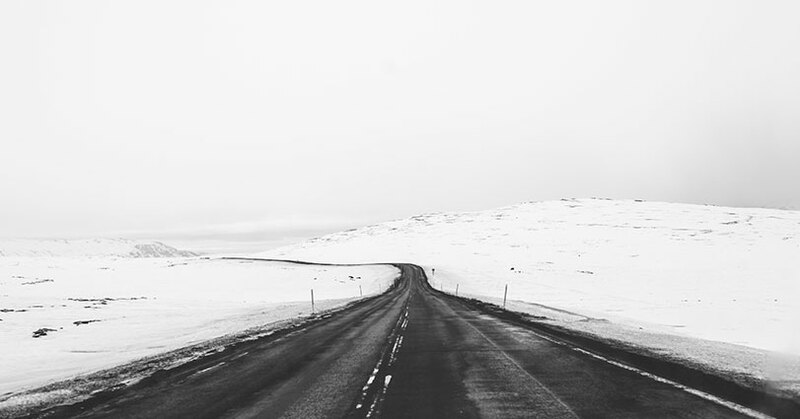 Plan your route and stick to main roads as they are more likely to be cleared and gritted. If you are driving to meet someone, the RAC advises you let them know the route you are going to take and the time you expect to arrive. However, you should never drive if it is snowing heavily or it is forecast to start snowing heavily. It is far safer to walk if it is possible, or delay your journey until weather conditions have improved. You should adapt your driving when there is snow and ice on the roads. Leave a larger gap than normal between you and the vehicle in front. Do this especially when performing hill starts, as this will allow room in case the vehicle ahead rolls back before starting. Stopping speed is also greatly increased in slippery conditions, so it is vital that you keep your distance from vehicles in front of you. For more blogs relating to road safety, click here.